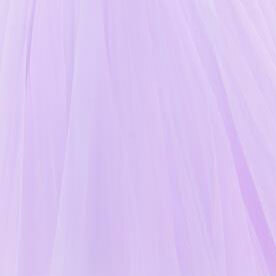 Dance the night away in this marvelous Blush ball gown 5700, a delightful choice for your senior prom. Charming and charismatic, this beautiful style features a scoop neckline and full a line skirt. Flattering on all figures, this enchanting style is a superb choice that flows effortlessly with every step you take.